Jesus told St. Faustina, “My daughter, do whatever is within your power to spread devotion to My mercy.” (Diary, 1074). 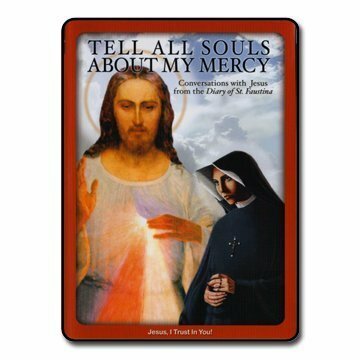 Mother of Mercy Messengers’ (MOMM) flagship presentation: This Tell All Souls DVD brings the heart of St. Faustina’s famous Diary to life in a moving and informative way. 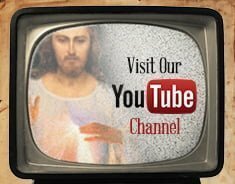 Stunning visuals, historical photographs, meditative music, religious art, stained glass windows, and dramatic video clips bring you this mystical encounter with Jesus and create a powerful experience for finding hope, healing and renewal. Learn all the key aspects of these important revelations to St. Faustina and take part in these conversations with Jesus as He speaks with souls struggling with sin, despair and suffering, offering them his forgiveness and mercy. 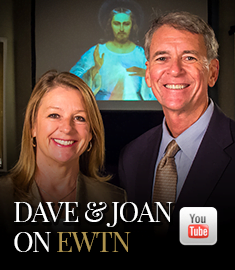 Be amazed – Discover the correlation between the Shroud of Turin and the image of The Divine Mercy painted under the direction of St. Faustina by Christ’s command. See how they match and learn what this all means. ~Fr. Seraphim Michalenko,MIC, former Vice Postulator for the canonization cause of Saint Faustina Kowalska. 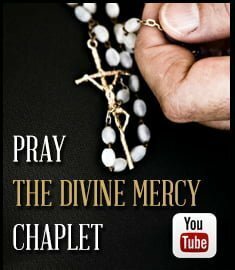 Bring Mercy Home with the Help of the Marian Apostolates, 30 min.